Please enter your VAT number without a country code, so 123456786B90 instead of NL123456786B90. Please enter your company name exactly the same as listed in the EU VAT database. 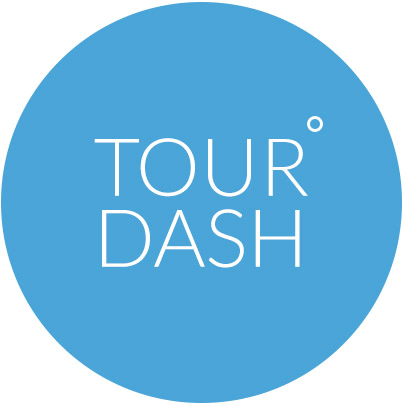 In the case TourDash is noticing that the entered company name is not present in the database, TourDash will make suggestions. TourDash is able to do this as it is linked to the EU VAT database. what if you dont have a vat number?? I'm not registered for VAT how do get past this?